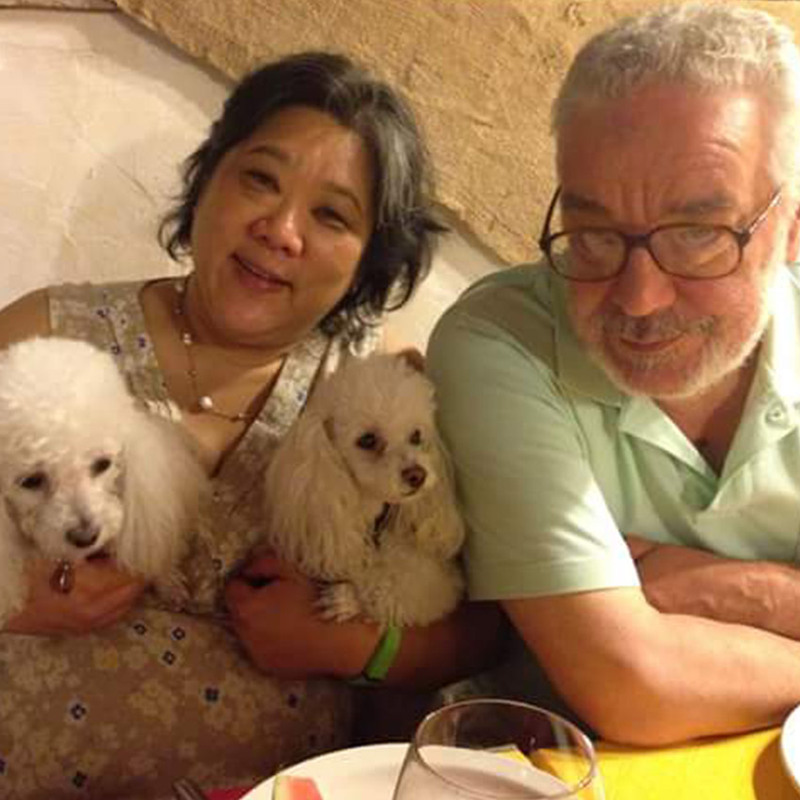 Well Jeanette, Luciano and certainly Carlotta and Daisy create a wonderful home away from home. 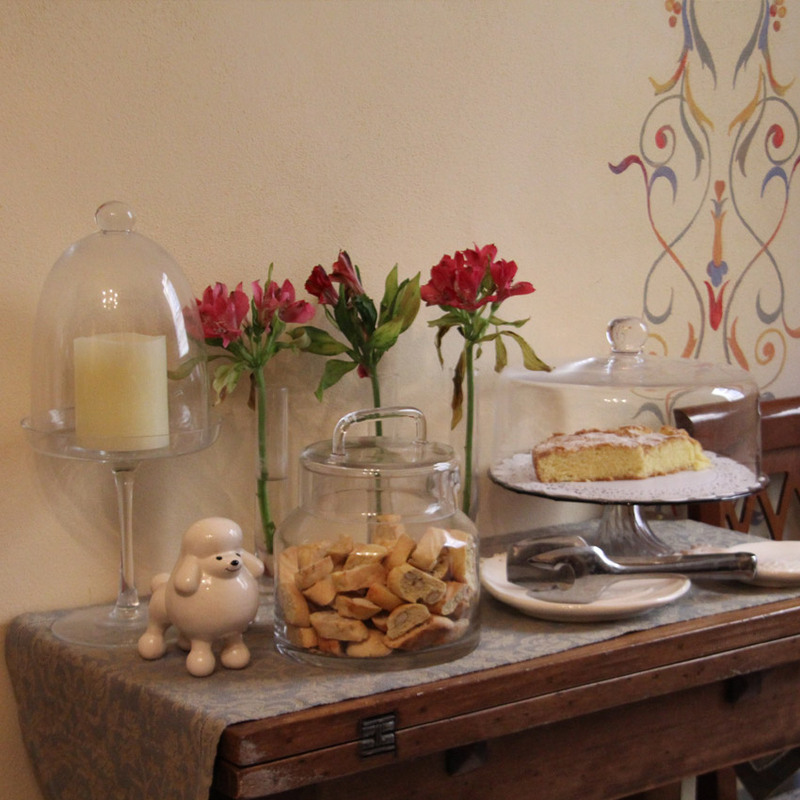 The little doorway takes you into a welcoming house where the best breakfast in all of Cortona is prepared for guests. Make this your Home on Cortona and you will not regret it whether you stay one night of weeks.